Are visitors clicking on the call-to-action button on the landing web page? Are they filling out your sign-up / subscription form on your landing page? How are they behaving towards your page? Are they reading from top to bottom or do they bounce off? While planning and developing landing pages, these are the questions, marketers should outline first. 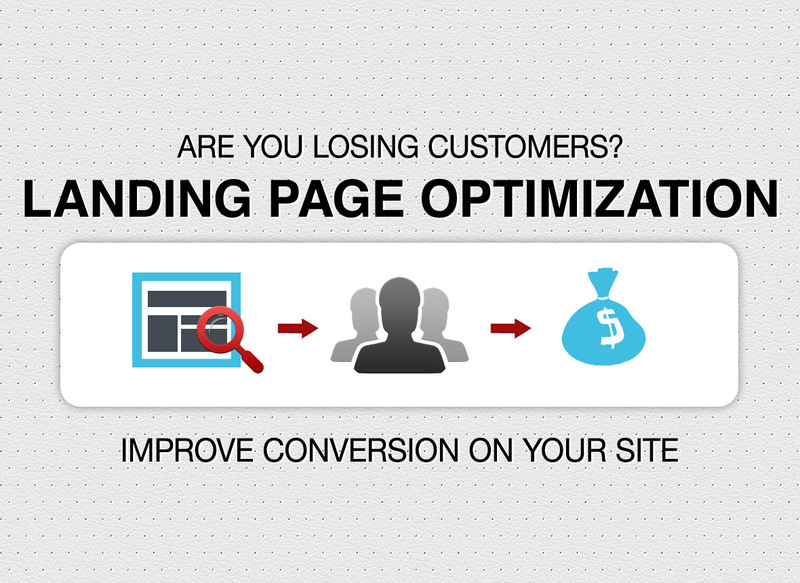 There are different landing page factors exist that should be tested. Notably, they take much time to track, measure, and implement. In order to earn more customers and sign ups to your site, you need to organize and strengthen elements in your landing web page. The post explains how you can supercharge a product page for maximum user influx and conversion. A study made at Moz tells that a good landing page is one that able to increase the number of subscribers. The study emphasized the use of a long product page, that eventually against the K.I.S.S. (keep it simple, stupid) principle. The rule suggests and recommends a landing web page that keeps information compact and easy to understand. The idea of KISS doesn't necessarily apply to landing pages. A landing web page should have organized so that it imminently flesh out information and convey message effectively to the audience. You should describe the product details on landing page so your audience will have a better understanding of what your offer is all about. Call-to-action on a landing page serves a number of purposes. It could be getting visitors involved in transactions or getting your subscribers to opt-in. An optimized and well-thought call to action requires should be distinct and clearly visible. Following are the factors that keep your call-to-action above the fold. 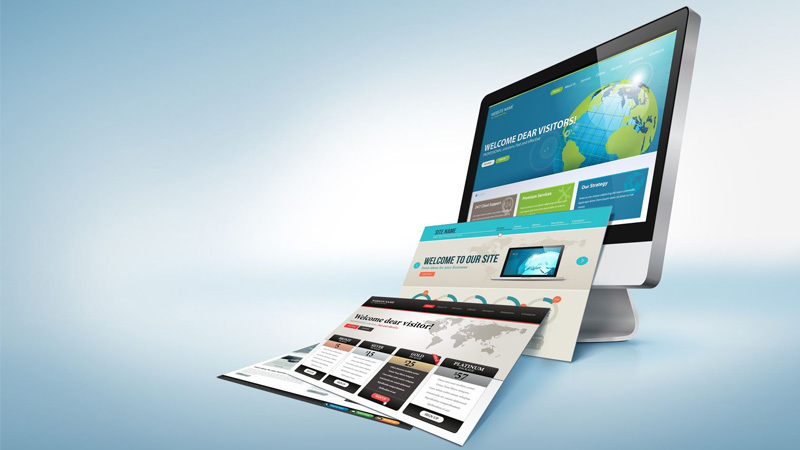 Placement of your CTA on the landing page is crucial and integral part of your overall design strategy. It also helps boosting your conversion rate. No rules have yet been defined for CTA color, yet you should go for the best colors for your landing pages to see your conversion rate fly high. Though, they are the standard texts, its time to ditch “Download Now,” “Click Here,” and “Submit” from your CTA list. Frankly, there is no precise rule to the kind of CTA to be used for your page. I'll suggest you to conduct A/B testing for different versions of your CTA and see which works better than others. Social influences are about adding testimonials and positive product reviews on landing page for improved conversion. Consumers tend to buy the products that fellow buyers endorse. If products are backed with positive experiences of those who bought, it will influence and ease people’s doubts about the product. I have recently been to one landing page associated to an institute that offers coaching to aspiring engineering students. A section of the landing page shows stories from different students who took coaching from the institute. Students have shared their positive experiences with the institute and faculty. Social proof of that extent appear much more functional and useful to visitors. Even if a visitor is not willing to buy product at the moment, testimonials and other forms of social proof result in a sale or sign-up. Inviting people for subscribing newsletter / sign up / mailing list is a daunting task. Unless you offer them something of immediate value for free, you can't get them into your shoes. Opt-in bribes are rampant among the marketers who effort hard for list building campaigns. They offer irresistible opt-in offers that seems refreshing and valuable to the audience. They may be creative e-books, white papers, and cheat sheets. Prompt for a A/B test to find which opt-in offer converts better and gets more subscribers to your list. page strategy for my PPC Project… Thanks ! Also, using infographics in web contents increases user interest and hence better change for conversion.